The Callaway Epic Flash driver features a new Callaway technology called Flash Face for significant ball speed and longer distances. 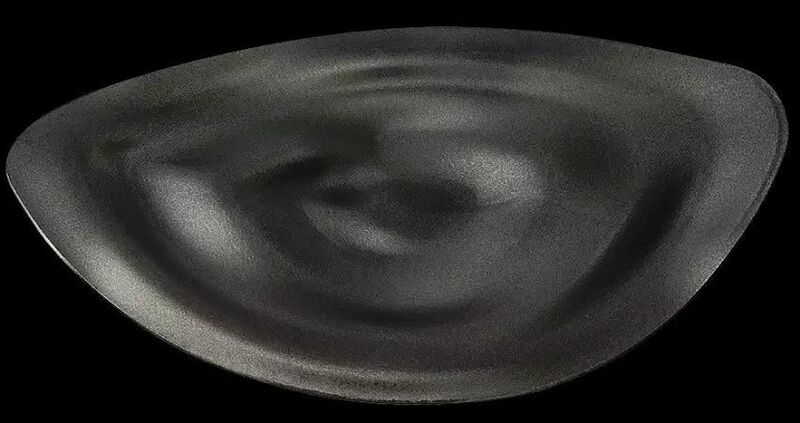 Flash Face’s unique, internal mapping consists of dozens of subtle ripples flowing from heel to toe that work together to elevate COR in the face’s center region. The result is a significant ball speed boost for noticeable distance when solid contact is made. 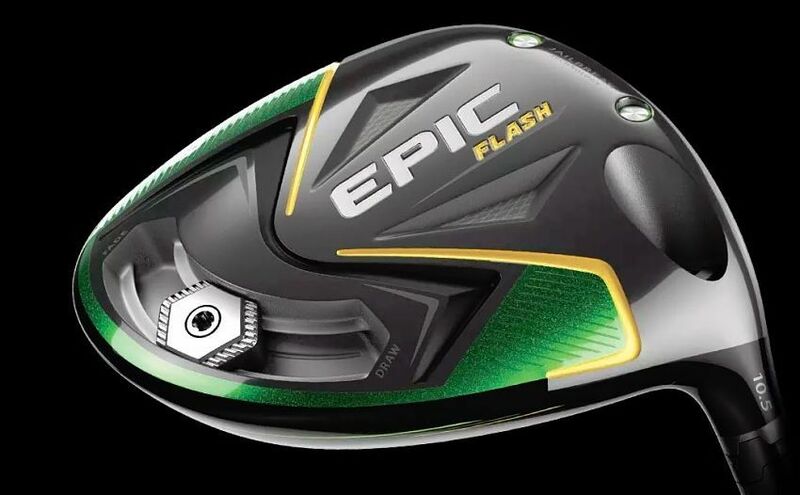 The Epic Flash also features a crown with new lightweight T2C triaxial carbon fabric which allows weight to be redistributed within the head to raise MOI for exceptional forgiveness on off-center hits. The sliding 16-gram weight gives golfers the power to easily promote draws, fades or a straighter flight. 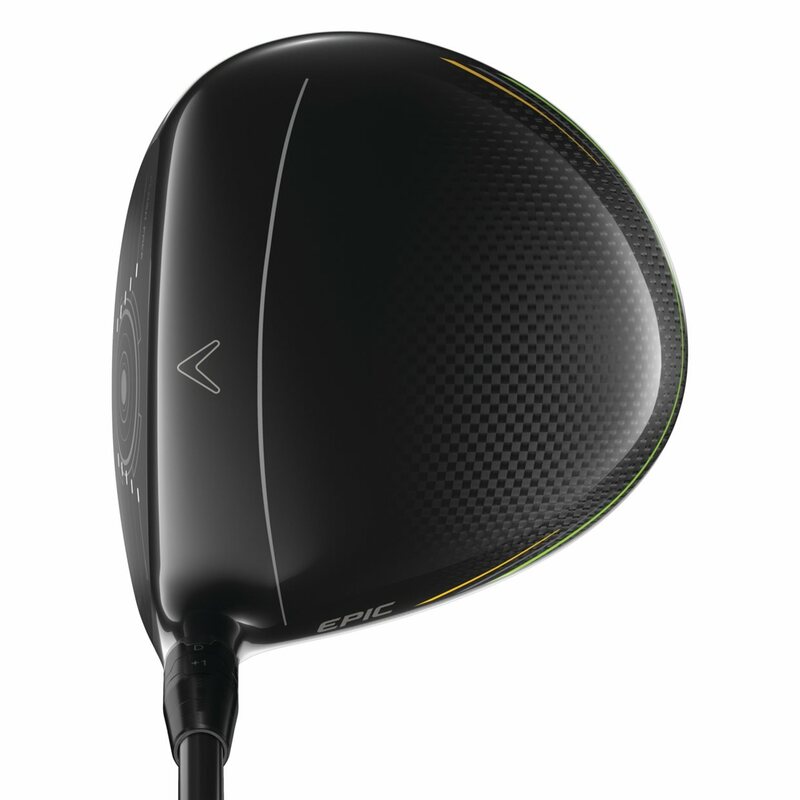 Is it true that new Driver does not come with head cover and tool? It is not. A new club will come with headcover and tool. Used ones will not. The Sub Zero is the lower launch and spin version typically preferred by better players with higher club head speeds. VERY PLEASED WITH THIS DRIVER. I AM A SENIOR THAT HAS PICKED UP A FEW YARDS BUT WHAT I HAVE GAINED IS A VERY STRAIGHT, CONTROLLED HIT. Replaced my XR16 with the Epic Flash. Tested against Cobra F9, Mizuno, and Others. I got my best ball speeds with the flash and had the best disbursement. I get more height and distance than with other drivers. Happy with club. 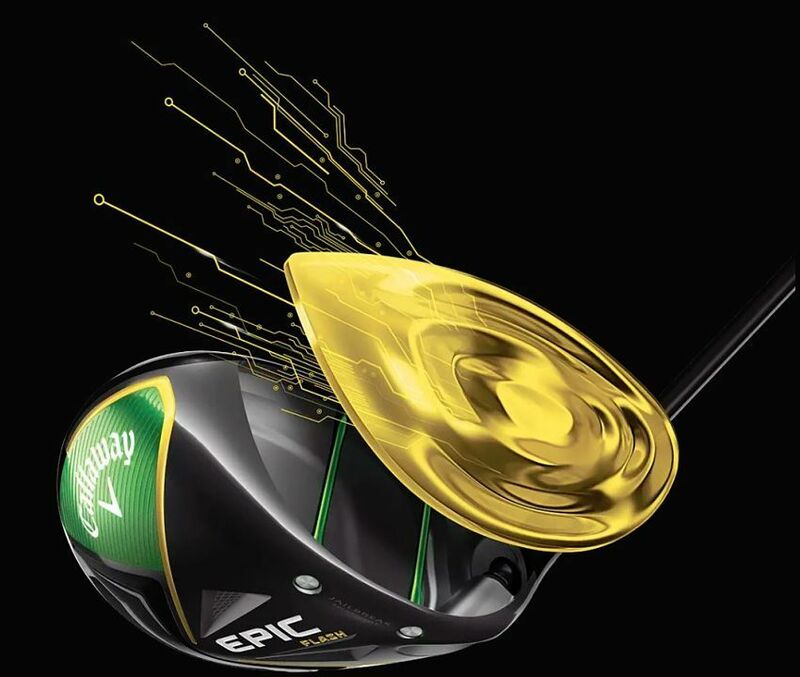 The Callaway Epic Flash driver takes club design to the next level, harnessing the power of Artificial Intelligence. Read more about it here. The face of the Callaway Epic Flash driver is more than just pretty. It has hidden technology, called Flash Face. Flash Face is developed using Artificial Intelligence (A.I.) and machine learning to cycle through 15,000 face iterations to find the best design. 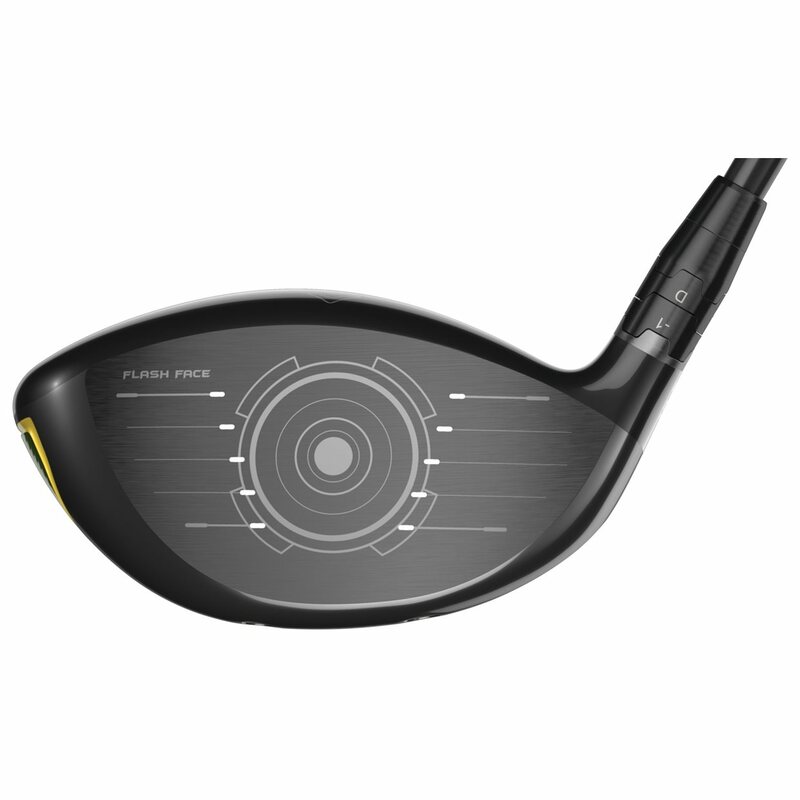 The resulting design boosts ball speed across the face and especially in the center. Jailbreak Technoogy makes a return in the Epic Flash driver. As a refresher, 2 vertical bars behind the face connect the crown and sole, adding stiffness at impact for better energy transfer to the golf ball. More energy transferred to the golf ball means more ball speed and distance. 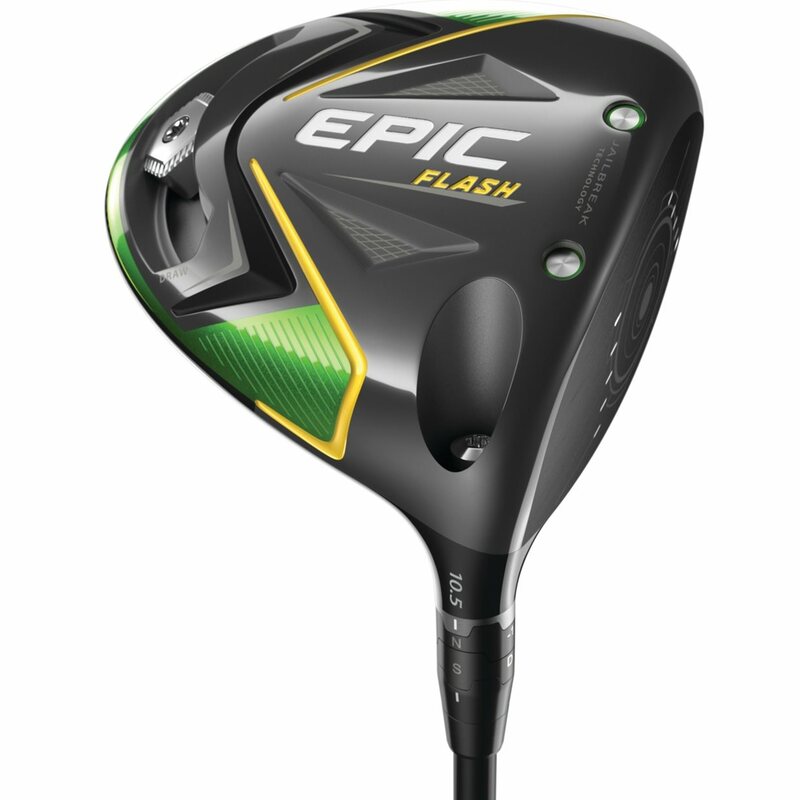 Control the ball flight on the Epic Flash driver with Adjustable Perimeter weighting. To do so, move the 16-gram sole weight either towards the heel or toe to promote a draw or fade, respectively. At address, the Epic Flash driver has a different look than recent Callaway drivers. A new T2C Triaxial Carbon crown dominates most of the top. This new crown is lighter than before, allowing weight to be redistributed to the rest of the head, boosting forgiveness. The lighter weight also means that the strength of the crown needed improving. 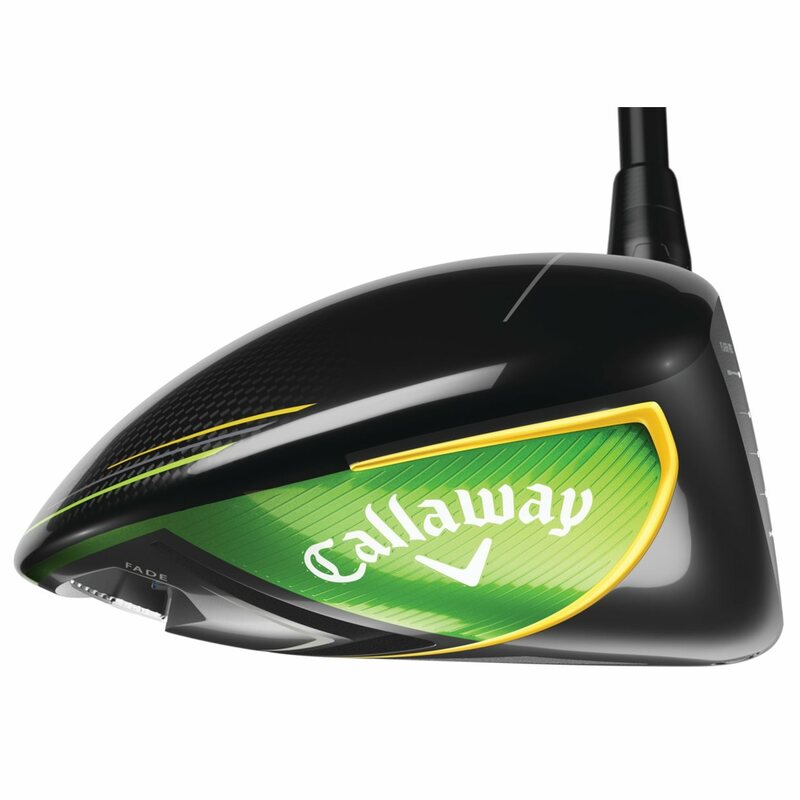 Callaway designers addressed this by using a tighter weave in the carbon. 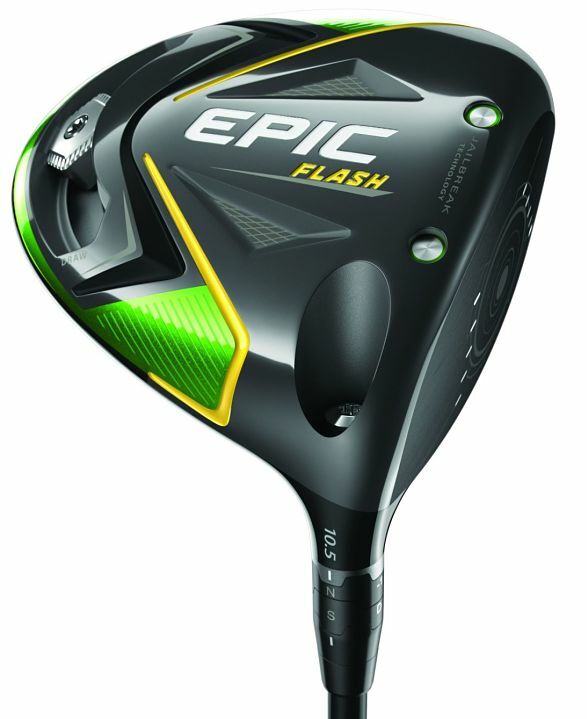 You can adjust the Epic Flash driver with the company’s OptiFit hosel. Using the tool, you can change the loft a total of 3 degrees and open or close the face to help with a fade or draw, respectively. To adjust, unscrew the head from the shaft with the provided tool. Then line up the desired cog settings with the dash on the shaft and head. Finally, screw the head and shaft back together until you hear the tool click once. Below are the stock options for the Callaway Epic Flash driver. The stock shafts offered for the Epic Flash include the Project X Even Flow Green, Mitsubishi Tensei AV Blue, and Project X HZRDUS Smoke. 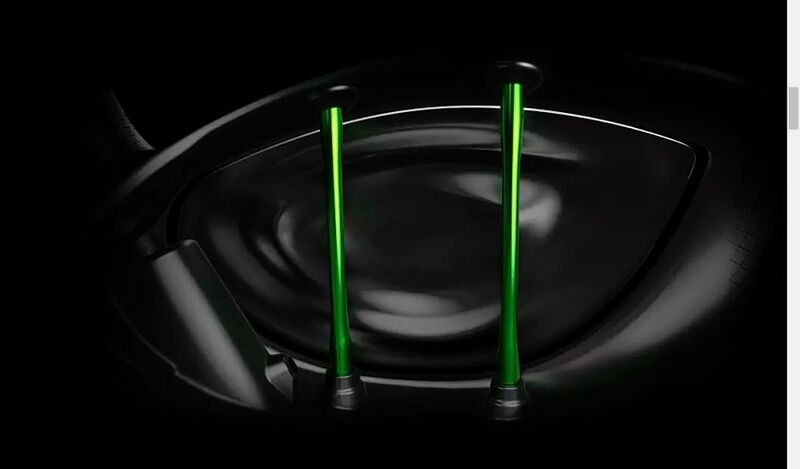 The Even Flow Green is the lightest shaft with mid launch and spin. The Tensei AV Blue is heavier, also with mid launch and spin. The HZRDUS Smoke is the heaviest, lowest spinning, lowest launching stock shaft Callaway offers.